Wow this is so pretty!! 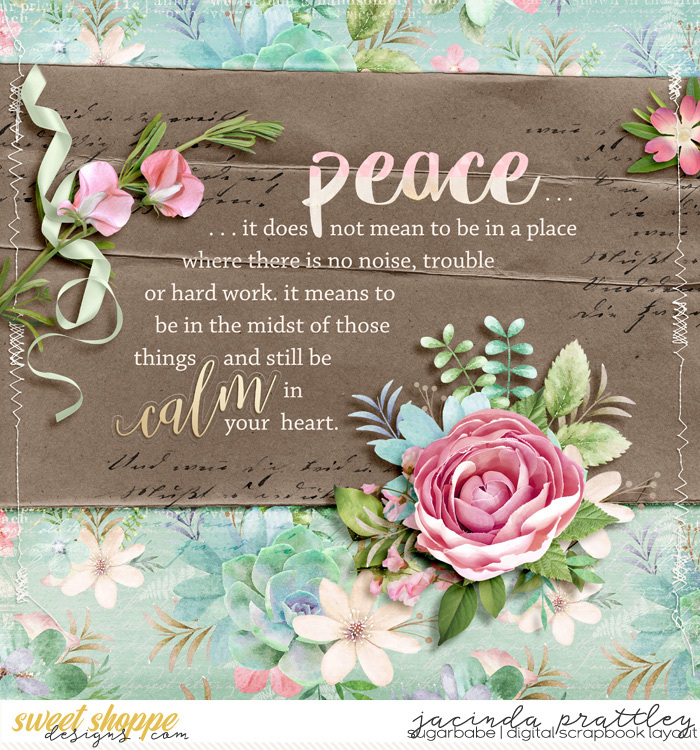 I love that paper bag paper (not sure what to call it) and how it's the perfect texture for this layout to showcase your wordart and beautiful clusters! All times are GMT -4. The time now is 04:00 PM.